Your Nursing Case Manager will be your ongoing point of contact and will oversee all aspects of service. Call seven days a week, twenty-four hours a day. 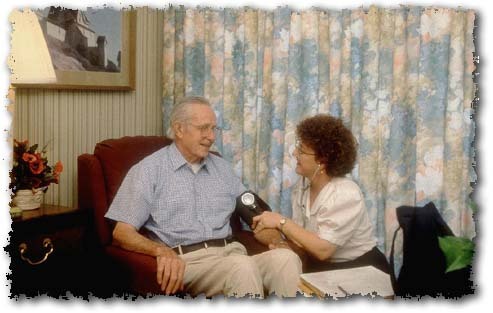 A+ Loving Care can help you or a loved one!